Alaska National Guard Museum Fund, Inc. 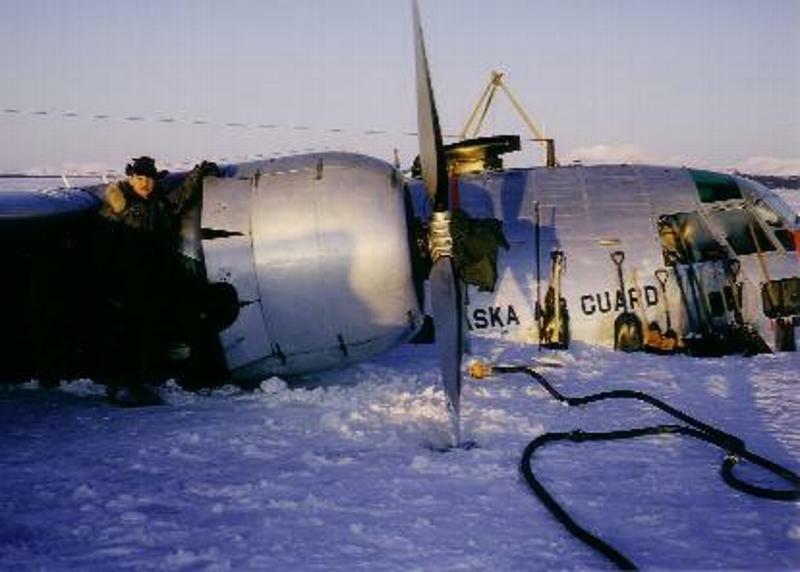 The Alaska National Guard Historical Collections are currently stored at several collection centers throughout the Alaska National Guard. Currently, artifacts from these collection centers are displayed in cases at the unit level for interior displays and on the grounds of Alaska National Guard property for exterior displays. 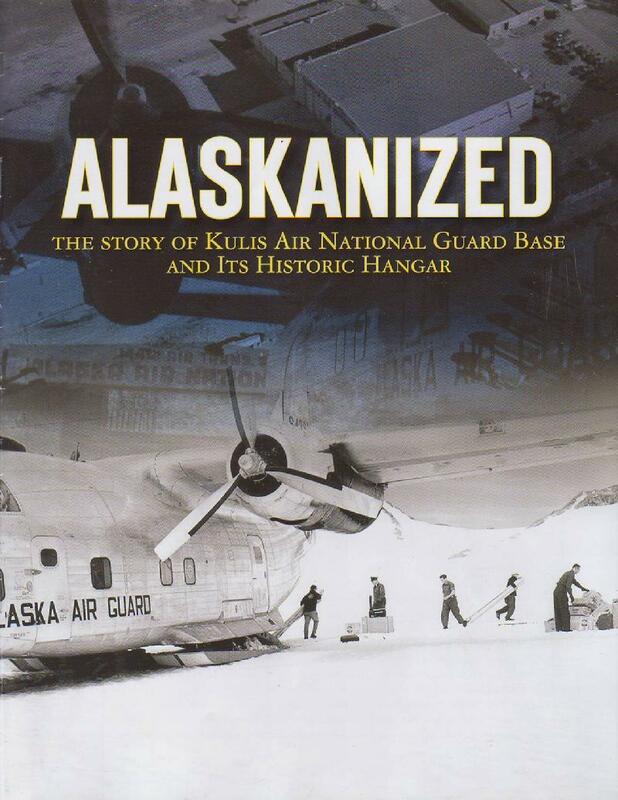 The Alaska National Guard Museum Fund, Inc. is the designated 501(c)(3) non-profit arm of the Alaska National Guard Historical Collection Centers which are a military function. Many of the artifacts currently on display are the federal property of the National Museum of the United States Air Force (NMUSAF), the Center for Military History (CMH), and/or the State of Alaska owned property. North American F-86E "Sabre Jet"
The Alaska National Guard Museum Fund, Inc. is registered as a State of Alaska non-profit 501(c)(3) organization. It brings together historical, educational, technological and financial resources to create programs which preserve our Alaska National Guard heritage in building an Alaska military museum for all ages that embraces Alaska military history and heritage.